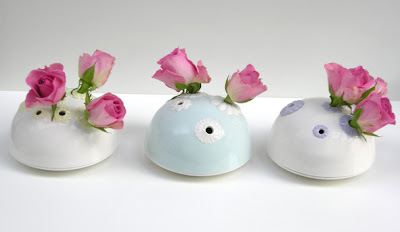 Maria Lintott Ceramics, oh my word. 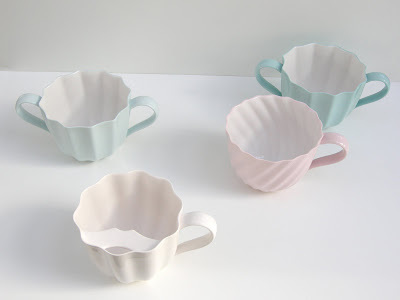 From her fluid bowls to scallop cups, you can tell Maria is truly a ceramics designer. 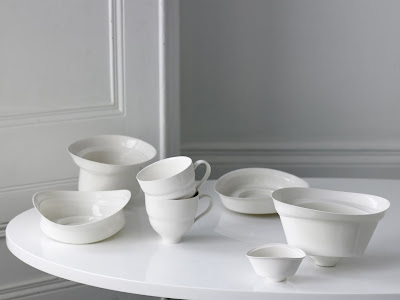 I am absolutely in love with the bloom collection, it is by far one of the most unique and feminine lines of ceramics I have ever seen. Bev Hisey, Textile Designs and creations.